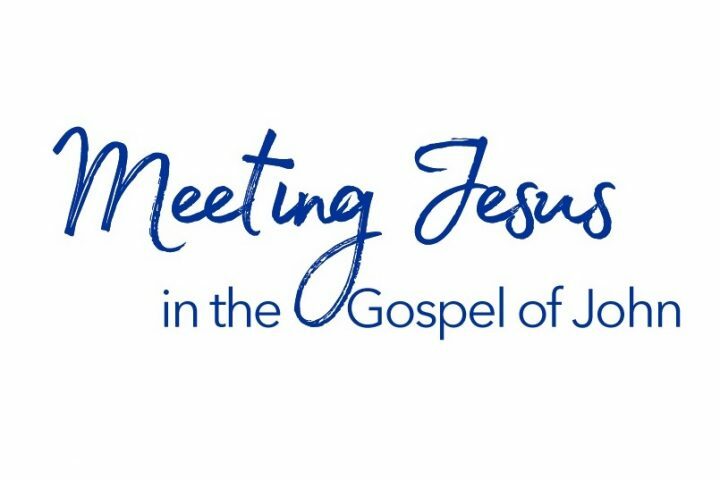 Peter continues our ‘Meeting Jesus in the Gospel of John’ Series, preaching this morning from John 4:46-54. 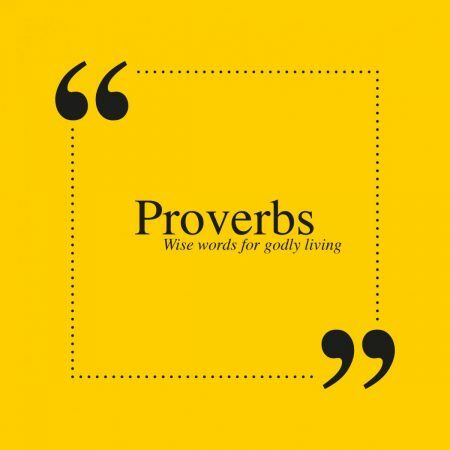 Peter continues our series in Proverbs, preaching from Proverbs 3:5 & 6. 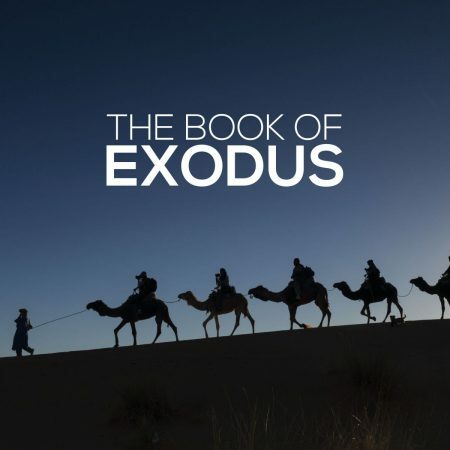 Peter preaches this morning from Exodus 2.